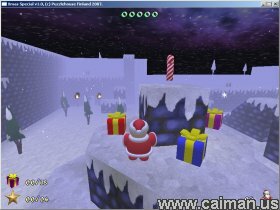 Caiman free games: Xmas Special by Puzzlehouse Finland. A small run & jump game, only 3 levels, but the sphere is fantastic. 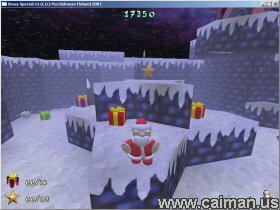 Nice xmas music, great graphics and very smooth controls. 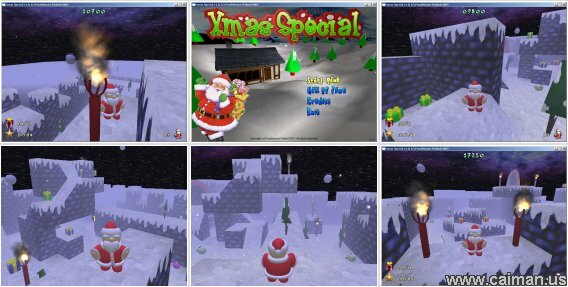 A real good game for Christmas!! !